State-run cultural heritage bodies on Thursday launched an online exhibition of the tangible and intangible cultural assets of Korea through virtual reality technology. In cooperation with Google, the National Intangible Heritage Center and the National Palace Museum of Korea established the Korean Heritage project via Google Art and Culture, an online platform that exhibits data on over 6 million art pieces and relics from 1,500 organizations across 70 countries. The NPMK provided the data for 2,500 of its treasures for the online exhibition, which have been digitally recreated via high-definition “Art Camera” to be enjoyed virtually. Among the pieces are “Royal Seal and Investiture Book Collection of the Joseon Dynasty,” a UNESCO-designated heritage, King Sejo’s royal portrait, decorative paintings of the royal court of Joseon and royal seal used during the time of Korean Empire. The NIHC provided the high-definition images and videos of the Korean traditional practice that have been designated intangible assets, including crafts, sculpture and lacquer. Using Google’s street view, the project includes digital recreation of the exhibition rooms of the cultural assets from the two organizations. 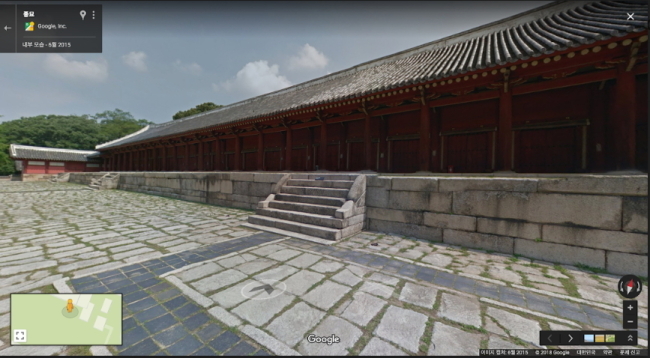 The expedition function provides a 360-degree view of the major palaces in Korea including Gyeongbokgung, Changdeokgung, Deoksugung, Changgyeonggung, Gyeonghuigung and the Joseon-era royal shrine of Jongmyo. Museums around the country, including one in the history-rich city of Gyeongju in southeastern Korea, are also available digitally. Tour points of the palaces and information about Joseon and the Korean Empire are also provided by Korean experts. A 360-degree VR video will allow the visitors to experience a modern re-enactment of royal events of the Joseon Dynasty. 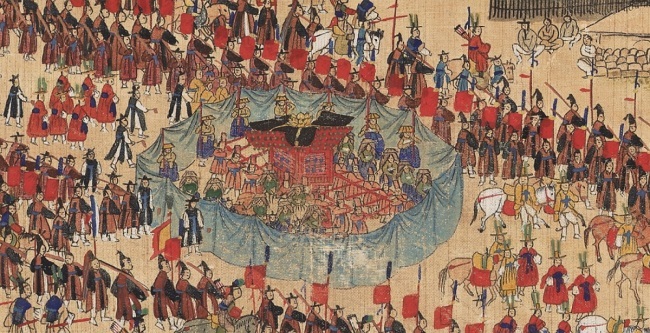 The Korean Heritage project can be viewed online via the exhibition page of Google Arts and Culture (https://goo.gl/sEFAMf) or through mobile apps. Last year, the National Museum of Korea partnered with Google for a pop-up exhibition that provided high-definition paintings of Korea’s traditional art works.